Marina McCormack is a senior and is excited to start her first year as a Staff Writer on Central Times. 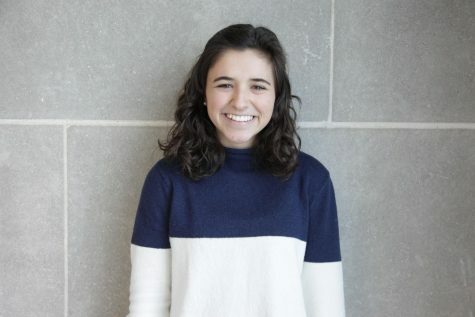 Outside of Central Times, Marina runs cross country, serves as the Secretary of Senior Class Council, and on the executive board for National Honors Society. She is interested in attending University of Notre Dame, Loyola University, or the University of North Carolina at Chapel Hill.